Exmo Exchange: registration, replenishment and withdrawal of funds. Earnings in the Internet. Is it real? Yes or no? Responsibility in HYIPs. Who is to blame for the loss of money? Posts about payments: is it important? How to create a deposit and withdraw money from the project? Today I want to tell you about one of the Cryptocurrency Stock Exchanges which is called Exmo. Despite of small turns, it is very popular in the Russian-speaking segment of the market. Alas, the cryptocurrency movement did not begin in our region, so today it is extremely rare to meet a Russian-language stock exchange. You can count, on the fingers of one hand those exchanges that have a clear interface for us among the hundreds of existing trading platforms. A trading platform called Exmo was opened in 2013 and it is known that an international team worked on its creation. The developers of the stock exchange announced that they took into account all the serious mistakes of competitors and developed practically the ideal product. It cannot be denied that we do not have enough Russian-language translation and trading in rubles on many exchanges. This is the key advantage of Exmo. According to daily turnover, the stock exchange ranks the 44th place among those non-ideal competitors, and the daily turnover of funds is slightly higher than $ 5 million. For comparison, the most TOP-rated sites that occupy the top lists of the rating, have the turnover more than $ 1.3 billion a day. Therefore, Exmo clearly does not fit for those traders who want active trading, big profits and opportunities. Nevertheless, this exchange has its own circle of users and, since it has been entrusted these 5 million dollars, which are ridiculously amid the billions, it means that it has its advantages. 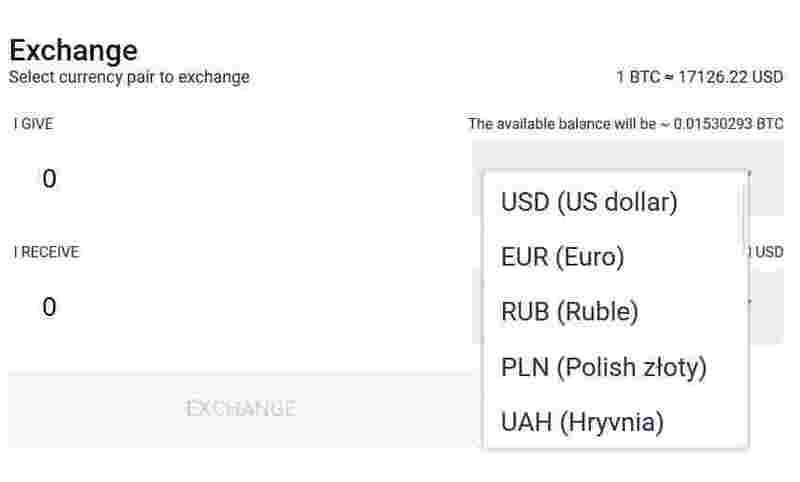 Convenient analytical tools – unobtrusive design, Russian-language interface and clear graphs allow to use the functional of the exchange in full. High level of security – the exchange managed to avoid problems with theft, and various negative situations have always been successfully resolved by management. A large arsenal of language versions – the site was translated into 11 languages. The exchange offers several free crypts at once – but I still recommend storing coins on software purses that are installed on your PC. Small commissions – they are not large, but at the same time they are not small. On the other exchanges, the policy is that the more you sell or buy, the less you pay fees, up to 0%. At the Exmo there is 2% of commission for trading. Input / output do not impose commission (but not in all cases). Besides, there are operations with crypt and fiat. There are many large exchanges on which it is impossible to exchange bitcoin for dollars, because there is no such currency there. Exmo has not only dollars, but also rubles, and this makes operations convenient for many users. There are 23 currency pairs on the exchange, but it cannot be said that this is a poor list. There are only the most popular coins in it. 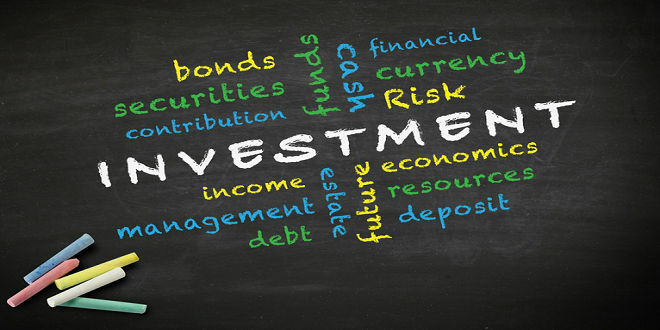 They are designed for investors who are wary of greater risks and prefer those crypto-currencies that are more famous and stable in the price. So we can conclude that Exmo is great for beginners. There is everything clear, nothing distracts you from the main thing, everything is simple, convenient and in Russian. And for the traders with some ambitions we can offer more solid trading platforms. a Cryptocurrency Stock Exchange . In the upper right corner click the blue “Register” button. Write in the appeared fields your login, mail, password (it needs to be repeated twice). Immediately accept the user agreement – but it will not be superfluous to read it before this. At the end of the process, check that you are not a robot and click the “Register” button. Finally enter the mail, which was indicated, and click on the link in the letter from Exmo Exchange. As with other similar services, it is not necessary to undergo verification. You can do without this step and not show your personal data and documents. Verification is necessary for those users who wish to display profit on the card, convert and withdraw money in fiat, or work with some payments. Identification of your identity. You will need to fill in the questionnaire and upload your scanned documents (passport or driver’s license). If something seems strange to the administration, you will be asked to take pictures with documents in hand. Verification of the address – is standard, you should provide a bill for the communal service. The signing of the agreement is the most bureaucratic moment. It is required to print out the agreement, sign on each page and upload the signed documents in the form of scans. As a rule, after a day you will receive an answer from the administration, which can be positive or will be rejected. In the second case, you will have to “show” additional documents. How to trade on Exmo Exchange? Exmo suggests to rush into battle for profit immediately, since there is no demo for trading and you will immediately have to go to real operations. At the same time, traders are provided with two sections – “Exchange” and “Bidding”. The Exchange mode is designed for beginners. It means of course to trade “at random” without analyzing or going into the nuances of the market. They just do not need any distractions in the form of trading tools. In the “Trades” section, more experienced participants can try their hand, if are ready to use all the functional of the exchange more actively. In the rest, there is nothing unusual on this stock exchange – everything looks like at most competitors. How to replenish Exmo Exchange? It is better to replenish your Exmo account in the crypto currency. It is absolutely free, as for such transactions commission is not charged. If you want to transfer money from the electronic payment system (their list is large, all the most popular payments are present), the commission may also not be charged, or it may be up to 5%. The size depends on the EPS you choose, you can find out more in the “Commissions” section on the exchange. When you are replenishing by bank transfer or through Internet banking Privat 24 you will have to pay a commission of 4%. 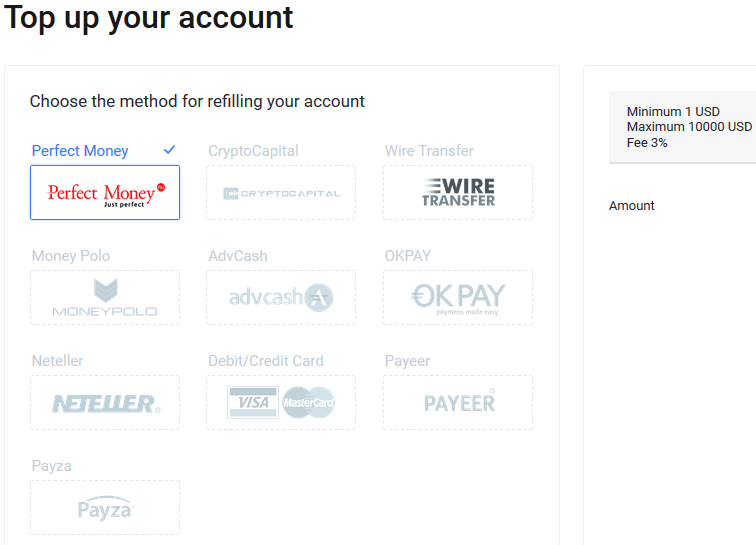 How to withdraw your funds from Exmo Exchange? The withdrawal of funds is a little bit different here. You will have to pay the commission even when you are withdrawing the crypt. Of course, there are separate payments for which money can be transferred without loss, but for most of them the withdrawal will cost up to 3% of the amount. Additionally, you can withdraw your money using the methods that are not available when entering – mobile operators, a Visa / Mastercard. We will not dissemble, Exmo is far from the TOP Exchanges, but it’s rather one of many similar sites. At the same time, one cannot but say that it has its advantages in the form of convenient functionality, reliability and loyalty to customers. In general, Exmo can be called an exchange for beginners and those who need operations with fiat. If you are an experienced trader who needs not only the convenience of a shopping service, but also certain turnovers and lively trades, it is better to look for a more popular stock exchange. Предыдущая Responsibility in HYIPs. Who is to blame for the loss of money? Следующая Bittrex exchange: how to register, trade and withdraw your profit? Bittrex exchange: how to register, trade and withdraw your profit? Bitcoin futures: What will happen to cryptocurrency after the release on the classic stock exchange?